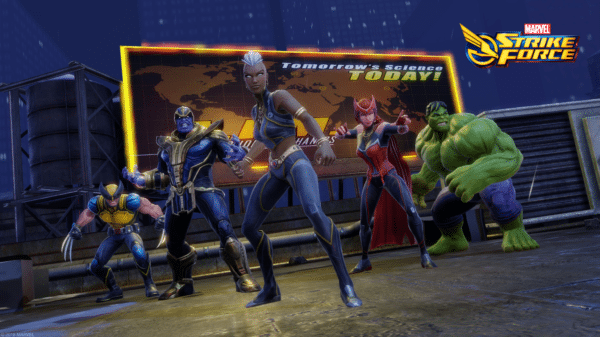 FoxNext Games has announced that veteran X-Men member Storm has joined Nick Fury’s crew of super heroes and super villains with the latest update to the mobile RPG Marvel Strike Force. 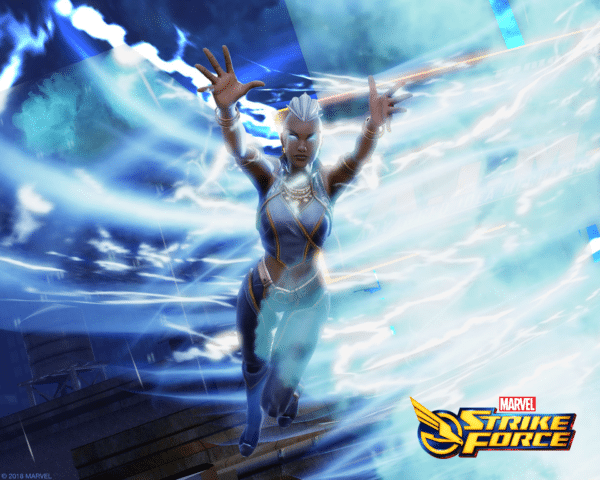 With the power to manipulate weather, Storm can easily ruin her enemy’s day by raining on their parade and can withstand any battle climate she’s thrown into. The character is available to unlock starting from today. Heroes and villains alike will need to forget their differences and battle side-by-side against one of the biggest threats the world has ever seen: Ultimus. 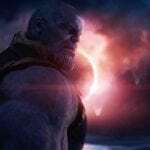 With the Kree Warlord’s sights set on Earth, players will take control of S.T.R.I.K.E.—our primary line of defense against threats like him—put a squad together, and take the fight to Ultimus and his armies. Marvel Strike Force is available now on iOS and Android.